Taking your employees off site will allow you to create a different dynamic and to reinforce team spirit. 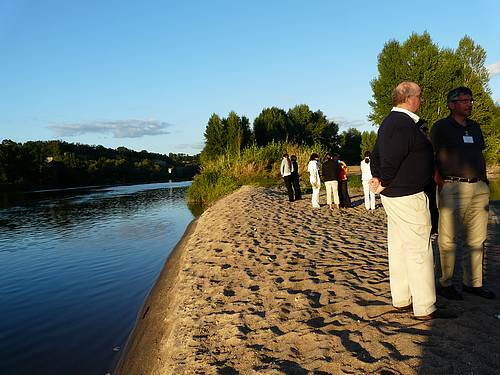 Whether the purpose is a formal meeting or an interactive employee function and/or break, RiverLoire will be glad to help you organise your corporate event in the Loire Valley. The Loire Valley offers a vast array of possibilities, from a privatised castle to a gastronomic diner on a deserted island in the middle of the Loire River, accessible only by boat... we can do it all. 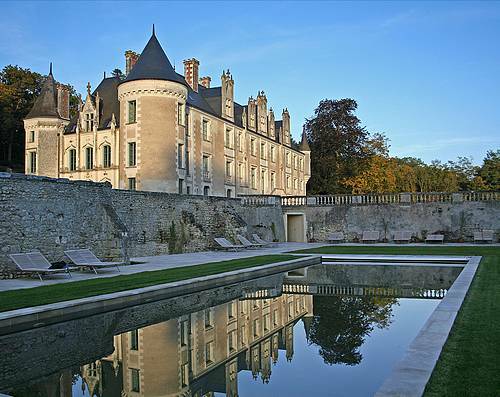 Our team always seeks new exceptional places in the Loire Valley, often exclusive and off the beaten tracks, and is thus able to suggest the sites the most suited to your project. Our knowledge of the region and our long-term partnership with the owners of various castles, hotels and mansions, allow us to organize high-quality business meetings, at competitive prices. 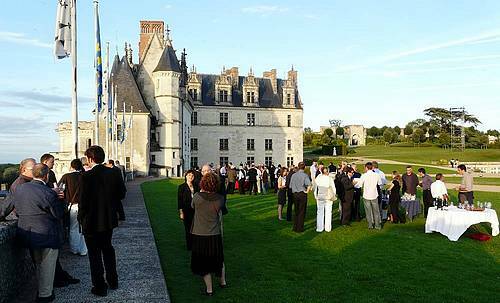 In this region, well known for its outstanding Loire Valley castles, fine wines and gastronomy, there are a multitude of options for custom made, exclusive events and entertainment to make the days more festive and keep the guests entertained between meetings. Regardless of the size of your company, the language spoken by the attendees, the duration of your stay, the number of participants or your budget, RiverLoire will be able to help and aim to create an event that exceeds your expectations.